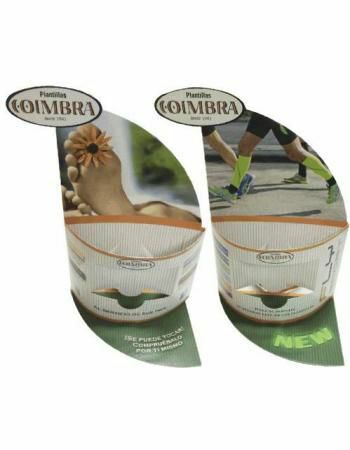 Unitary display for the Fly Sport insole or for any other model that you chose. Perfect way to show your clients what you offer and allow them to touch it. Click here to watch how to assemble the display.